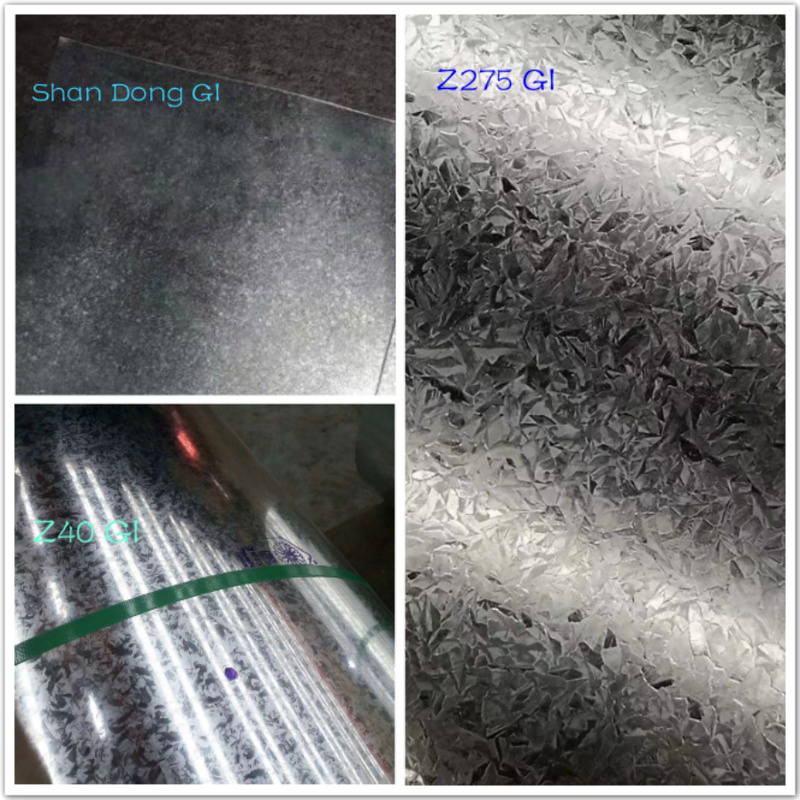 2)There has a products named “Shan Dong Galvanized”(Add about 10% Al) in China,price is cheaper about 50~70USD/MT than real galvanized steel.But quality is not good. 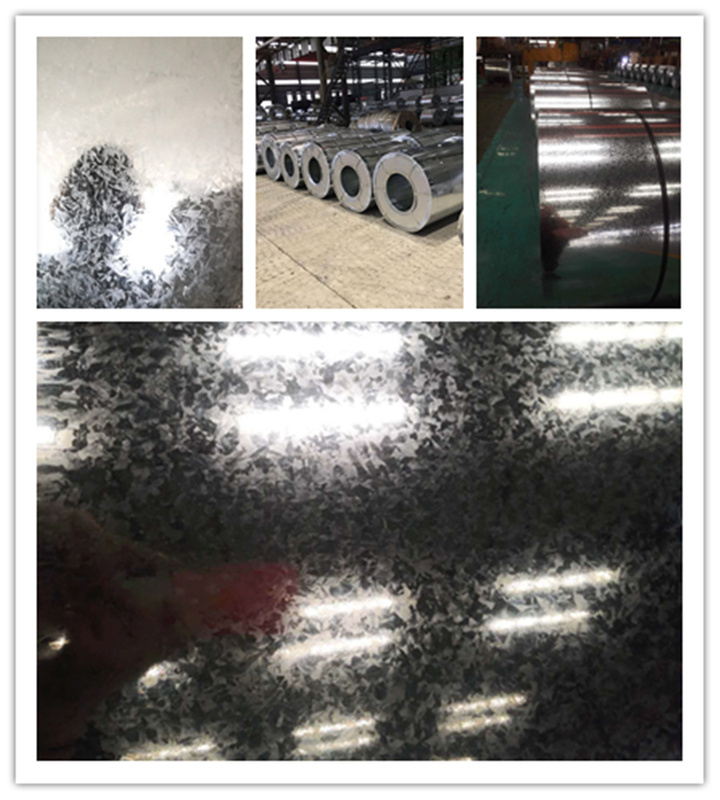 3)For sheet,why the same size has big price different? 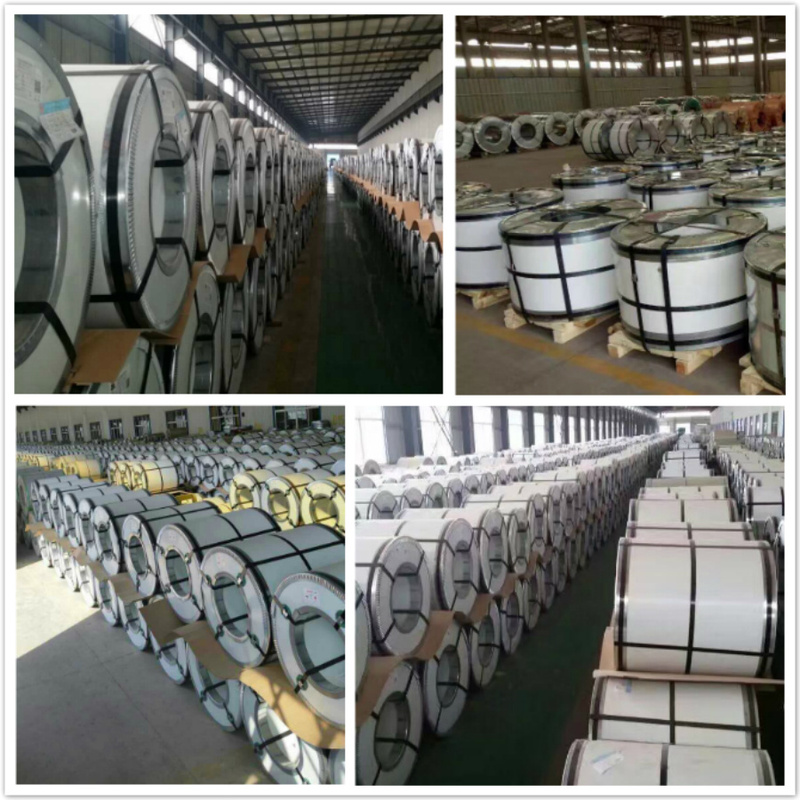 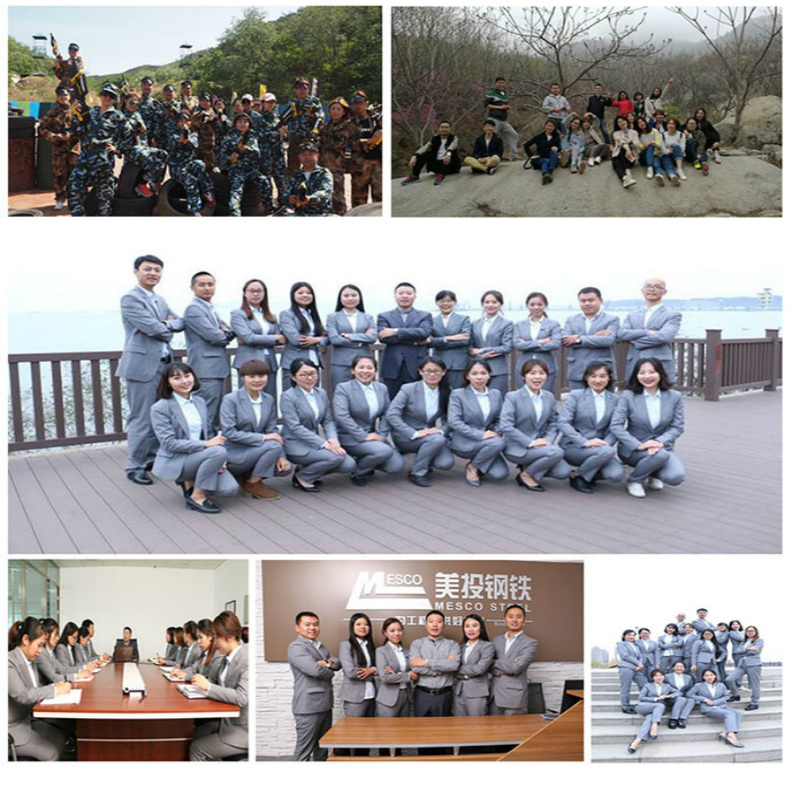 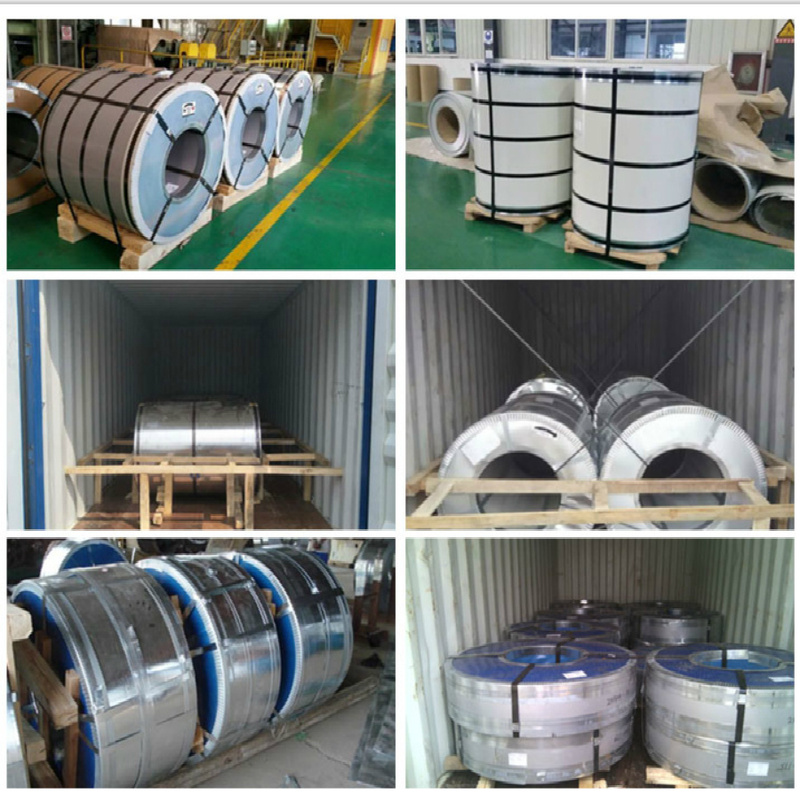 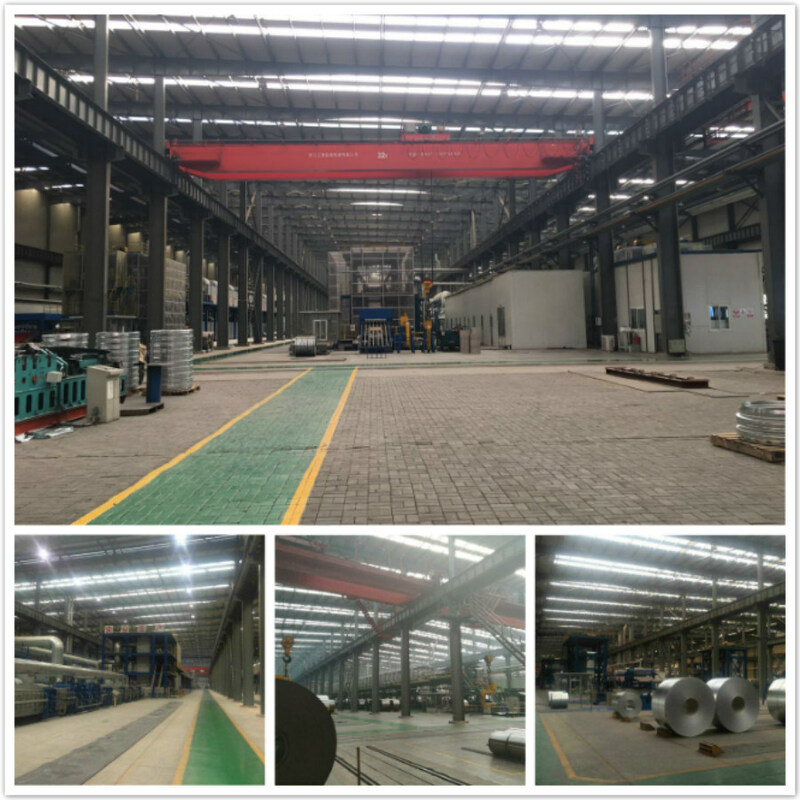 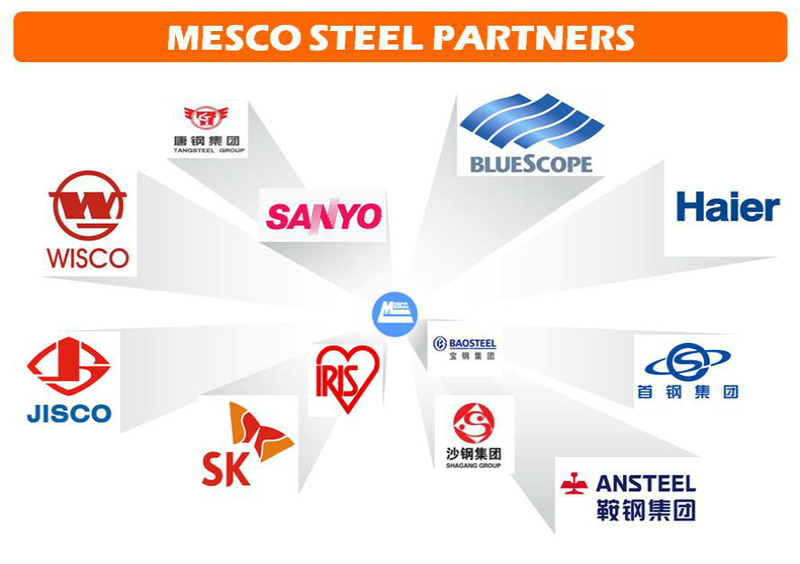 MESCO STEEL NEVER PROVIDE LOW MATERIAL TO CLIENTS ,11 YEARS,CAN PROMISE OFFER THE COMPETITIVE PRICE FOR THE SAME QUALITY.